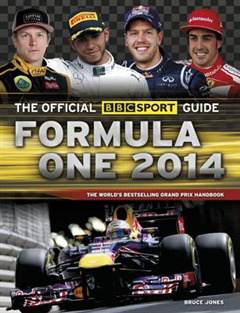 Formula One racing is one of the most spectacular and talked about sports in the world and The Official BBC Sport Guide: Formula One 2014 is the essential resource for the season ahead. 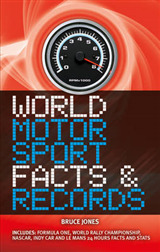 It ensures that F1 fans are fully up to speed with detailed examinations of all eleven 2014 teams from Ferrari and Red Bull to Sauber and Caterham, all 24 drivers from Hamilton and Vettel to Raikkonen and Button and all 20 tracks from Monaco and Silverstone to the new races in New Jersey, USA, and Sochi, Russia. 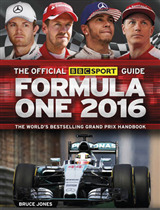 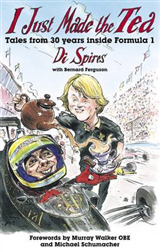 It also reviews the season past, highlights major updates to the regulations for 2014 especially the change to turbo-engined cars and discusses the talking points of the exhilarating season to come. 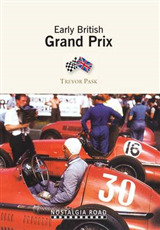 Complementing Bruce Jones' insightful text are 90 colour photographs and detailed circuit maps, statistics and a fill-in guide for the reader to complete as the season progresses.